Emerging T.O. : Toronto 2025 - What Can You Expect? Sure it's a little odd of me to offer predictions about Toronto in 2025 when I have a recent blog explaining how most specialists who try to guess where the housing market is going in the past usually screw it up - be it naysayers who say there will be a mind-boggling crash in Toronto in 2011, which didn't happen, or those Americans who said the market will recover quickly after their mind boggling crash starting in 2006. So, let me be clear, these are not my prediction. They are other people's predictions that I find quite convincing, or at the very least, interesting. And I think these predictions are not as difficult to see as when the housing market will rise and fall. They are bigger demographic trends happening in Toronto that will have an impact on how the city grows and how we live in our neighbourhoods. 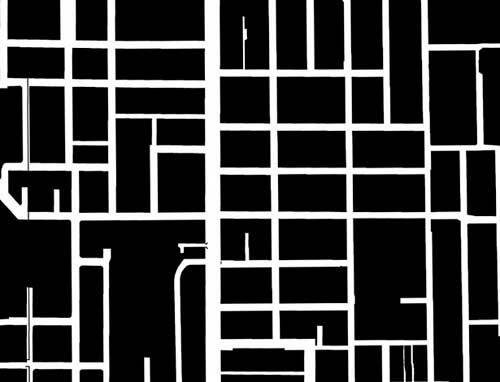 I think it would be a pretty good guess for example, that Toronto is going to get bigger. 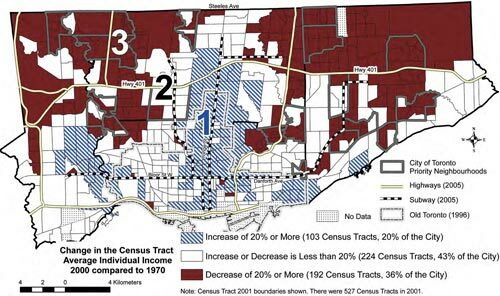 The GTA is projected to be around 7 million in 2025, and the Official Plan of the city does currently encourage more density and vertical building. So more people living closer together. Hopefully in well-planned neighbourhoods. Toronto will also resemble cities like London and New York more closely - for better and for worst. Some neighbourhoods will be glitzier and richer encouraging more talent to come to the city. 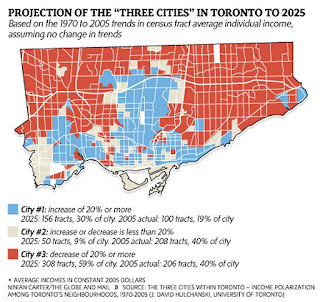 Of course, the downside is that there will be more poverty in Toronto in 2025. Neighbourhoods will be a lot more polarized along these lines, despite some city efforts now for more mixed neighbourhoods like the current project in Regent Park. So more rich, more poor and less middle class. 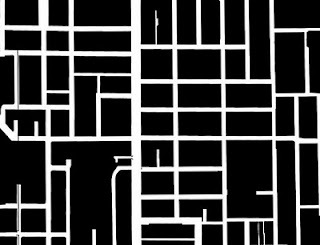 Some may feel there is still time to get out there and fix this future and bring better services to struggling areas and encourage more mixed housing use like they do in Portland, Oregan or Berlin. Other investors may feel they want to invest in an area that will likely be richer in this future but is still affordable now. Most of those improving areas extend along the lake and follow the current subway lines. 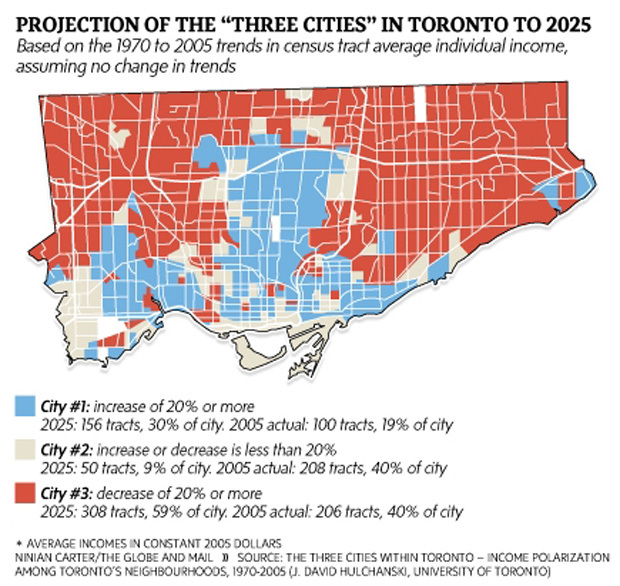 This link will show you the graphic of Toronto neighbourhoods and their wealth distribution in 1970, 2000 and 2025 (projected). Toronto will also see a huge demographic shift to older baby boomers who have invested a lot in real estate, but who, in general, have not saved enough for their retirement. So, they will be downsizing leading to more competition for smaller units and less competition for bigger ones - according to some experts like Financial expert and blogger, Preet Banerjee. And finally, you may want to consider where the future subways are going to be built. That's a tough one since transit plans in this city change with every new government, and Toronto still has the lousy distinction of being one of the worst funded transit systems in the world. 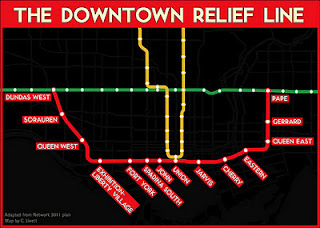 Still, the Eglinton line is now on the table. The Yonge line will continue it's expansion north of York University. 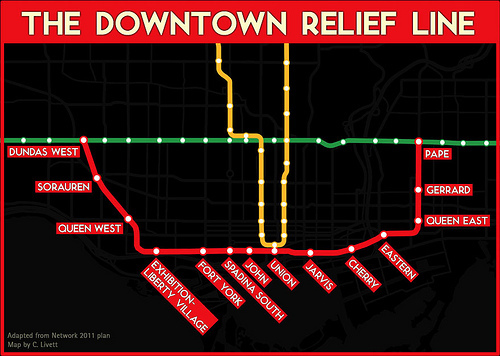 And I dream that some day, and I don't know how, that the relief line will be added to Toronto. It's been floating around for decades, but never seems to get far, but also never seems to be fully given up on either. Like any predictions, these are not sure things. They're just convincing educated guesses for people who want to make their city a better place or who want to make better real estate investment choices. And that's better than a kick in the pants.